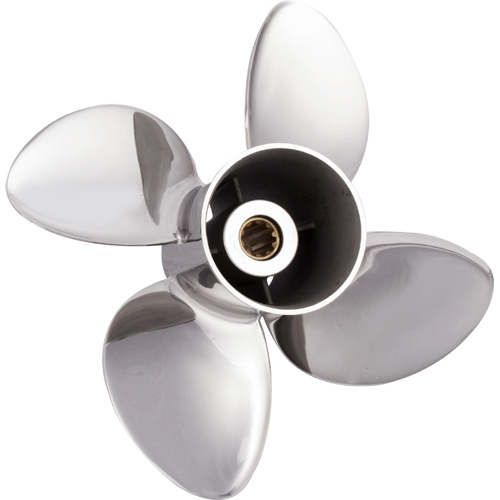 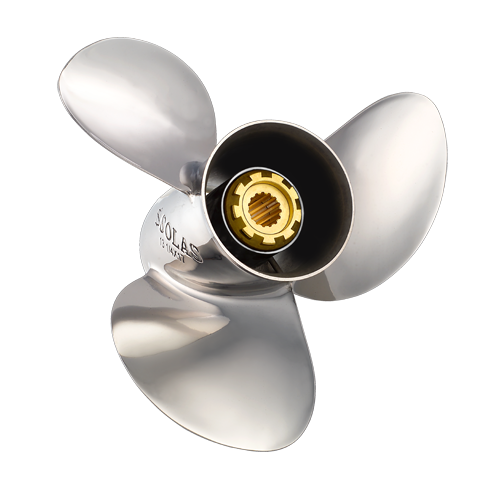 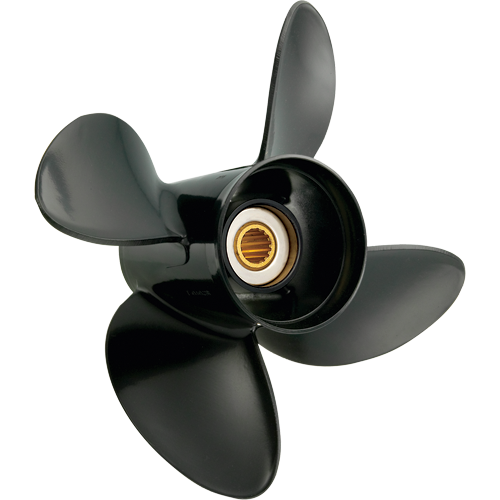 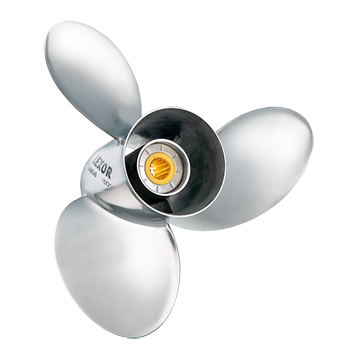 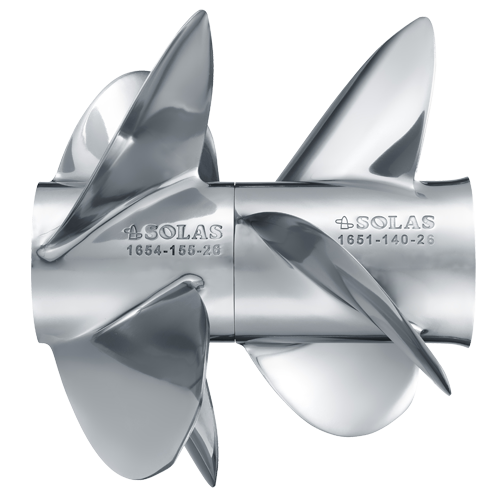 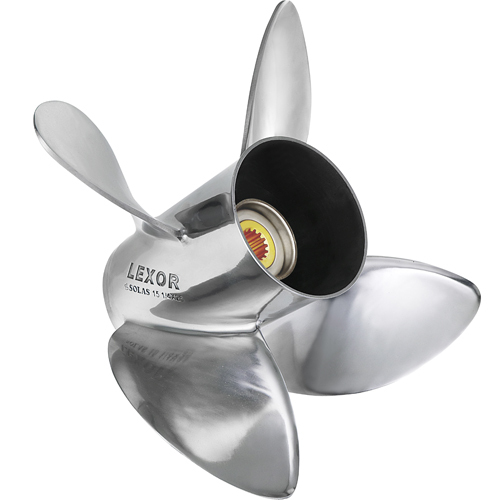 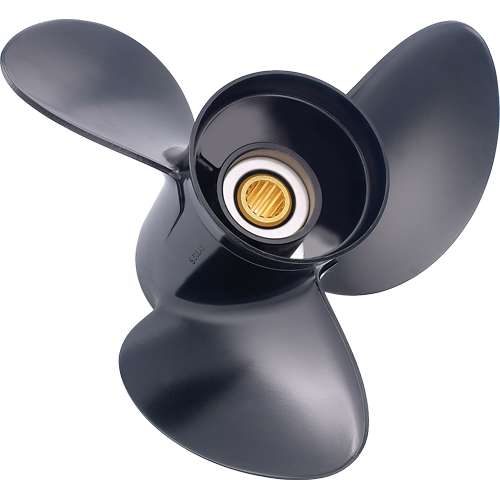 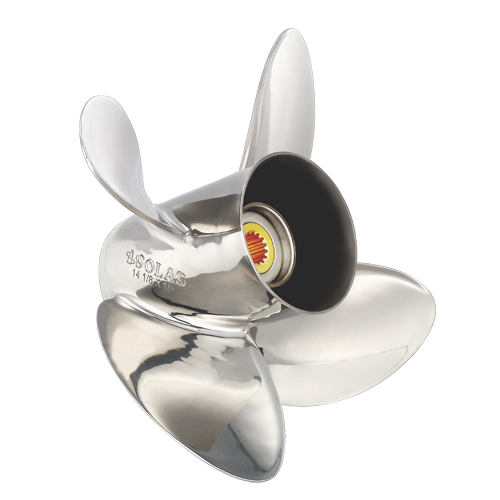 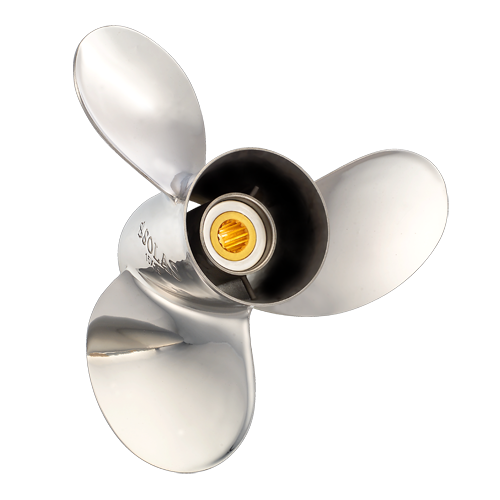 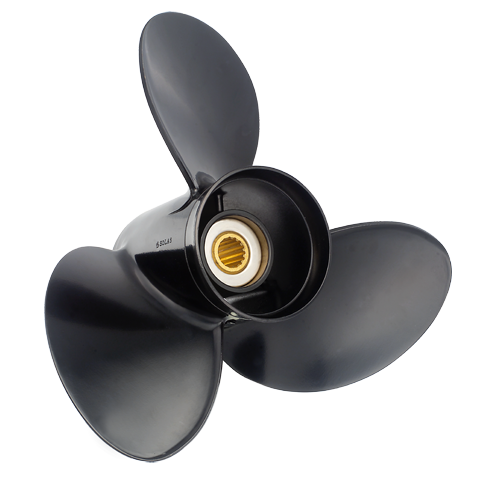 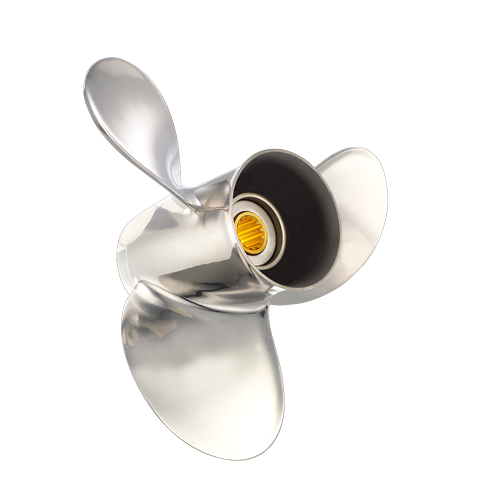 A SOLAS aluminum, plastic or stainless boat propeller has either a pressed-rubber bushing or a shear pin hub to match the motor. 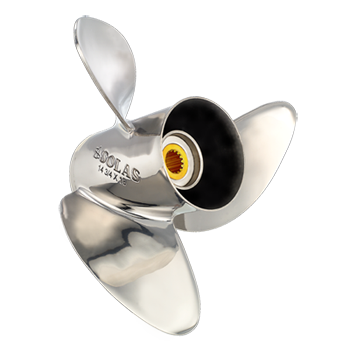 Each SOLAS boat propeller is balanced and precision made with superior materials for a stronger and thinner blade that is smooth, fast, efficient and tough. 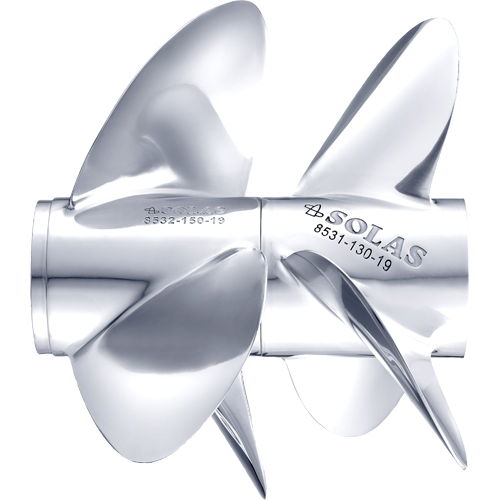 Every SOLAS aluminum propeller is squeeze-cast and coated with 4 paint layers. 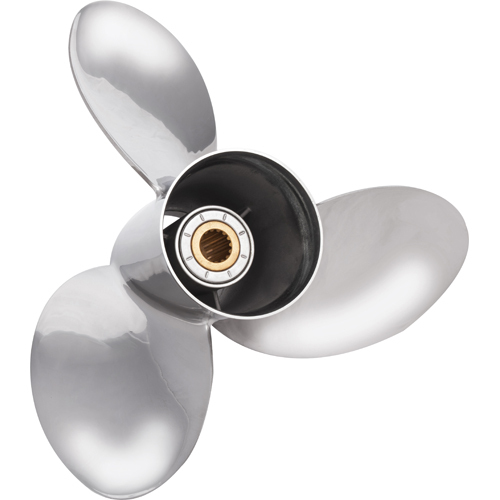 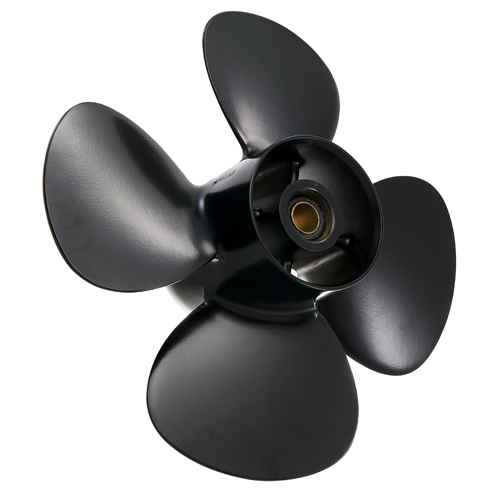 Each stainless steel propeller is made with the industry's highest percentage of chromium, nickel and molybdenum, resulting in a boat propeller that is more rigid, highly rust resistant and less brittle.